Vasilikos taverna in the center of Thessaloniki offers greek cuisine and traditional delicacies. 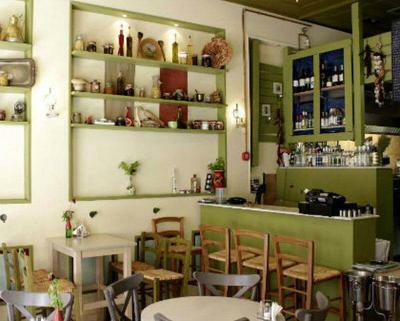 It is a beautiful and cozy place with traditional decoration that will take you back in time through its vintage atmosphere and its unique flavors. Vasilikos' menu includes recipes with local fresh meat and seafood accompanied ideally with original raki, raki with honey, fine tsipouro and the best wine. Try fresh fish, sea bass with mashed eggplant, sardines stuffed with capers and peppers of Florina, lentil salad flavored raki, russian seafood salad with shrimps and surimi and juicy lamb chops. 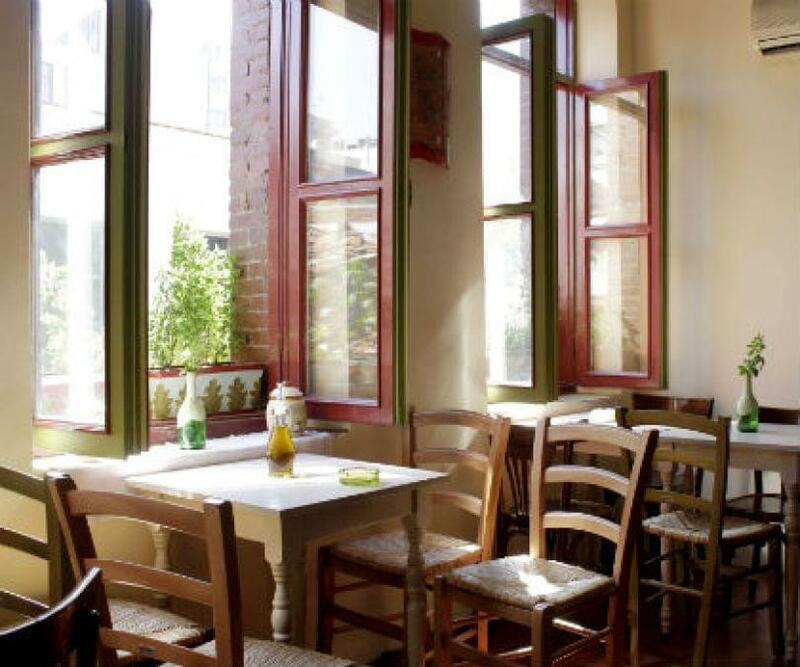 If you're looking for a good taverna in the center of Thessaloniki to eat on a budget with excellent service and warm hospitality, visit Vasilikos taverna​. Make a free reservation via e-table and gain discounts and special offers.